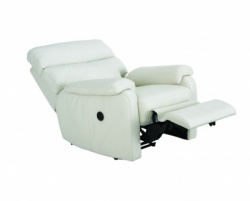 The Premier corner chaise ends are manual reclining - with the option of upgrading to power reclining. 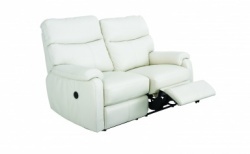 The chaise defaults to right hand facing as per the image - but you could chose to have the chaise left hand facing. 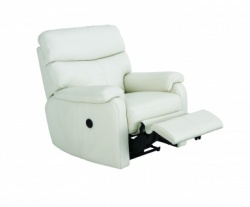 Matching 3 seater, 2 seater and armchair available - all with reclining options. 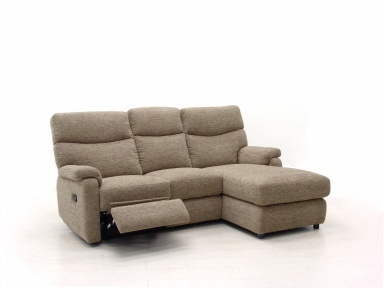 Pocket sprung seating adds to support. 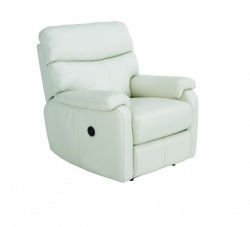 The fabric pictured and available to buy online is Elsa Mink. 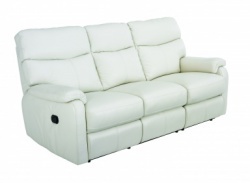 A large selection of leathers and fabrics is available to view instore. 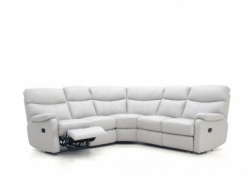 To protect your upholstery for 5 years - add the Staingard option.